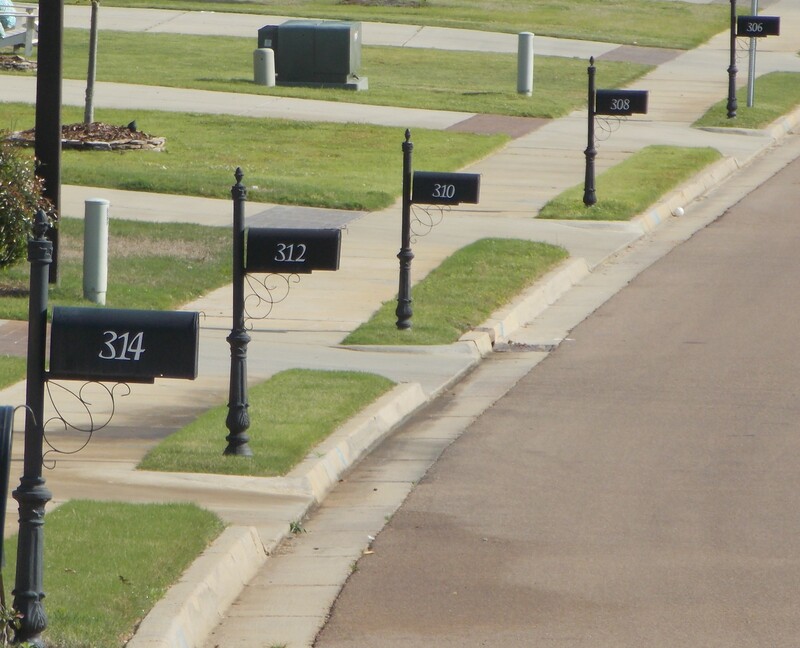 Paint for Camden Pointe Mailboxes can be borrowed from the HOA Board for 24 hours. Requests should be sent via email. The paint can also be purchased at the below locations. Ask for Camden Pointe Green.